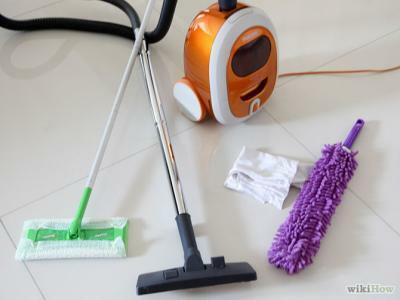 Why Dust and Clean your House Often? Even if you don't like dusting your home, it's well worth it. Dust carries millions of microscopic dust mites. They feed on human dead skin. They are found in fabric, stuffed toys, clothes, upholstered furniture, bed covers, carpets, mattresses, and pillows. Dust mites trigger asthmain people who have alleric reactions to them. They can cause asthma in children who have never had it before. They thrive in humid weather. Now that's a creepy reason to push yourself to dust often. If you need to get in a happy mood to dust, put on your favorite music so you can zip around the room. Or better yet, let the maids at Easy Life House Cleaning come and take care of the dusting for you!